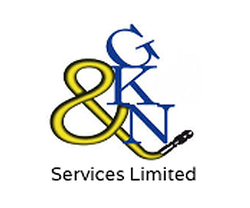 GK&N Services Limited supply drainage equipment, parts and accessories to councils, water authorities and contractors. Throughout the UK with full technical advice and backup whether you require a drain rod, patch kit or 32 ton tanker. 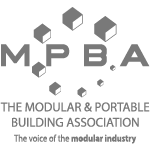 Our equipment and services are used UK and worldwide by owner operators and large companies alike and we have over 50 years combined experience in this industry. We have a online shop, where we sell a variety of products and equipment. 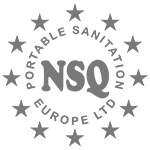 We provide a full service for all your jetters, tankers, vactors and vehicle needs, both at our workshops and at sites throughout the UK.